Lincoln signed the Homestead Act May 20, 1862. On the second anniversary of this legislation, General McClellan’s attack ad dismisses it as an Un-American redistribution of wealth. 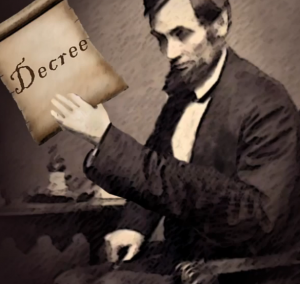 Abraham Lincoln is asking for four more years. But are you better off now than you were four years ago? Repeal Land-Grant College Act. 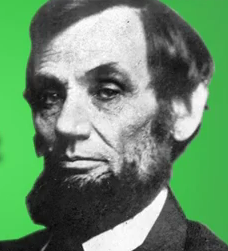 Oust Abe. Sponsored by the Society for the Preservation of Heritage and Civility.